Simultaneous capture, record playback and stream from multiple source HD-SDI, DVI, VGA or any video source in real time. optional IRIG-B time-stamp, GPS or external meta-data capture with audio / video sources available.. 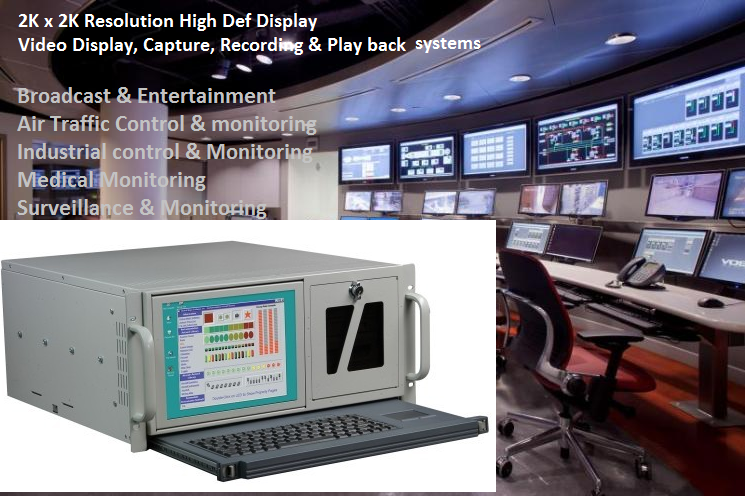 Rugged 19" rackmount Multi channel 3G, HD-SDI / DVI/VGA video capture, recording, streaming and playback with precision IRIG-B or GPS time-stamp and frame synchronization system. Simultaneous recording of up to 128 HDTV channels @ 60 fps. 4/8/16/32/64/128 Camera digital video recorder for surveillance and security monitoring . Security managers will appreciate the advantages of this digital video recorders-- instant access to video footage, freedom from the wear and tear of old fashioned VCR’s, ease of maintenance, huge recording capacities and much more. Our new DVR gives you all of these benefits and the added bonus of a built-in quad processor, and costs less than most traditional time-lapse VCR’s! Recording time of up to 2400 hours, time, event or alarm list search modes with instant access, fast forward or reverse speeds from 2X up to 32X, password protection, alarm inputs, power off protection, auto stop or auto overwrite when hard drive full options, RS-232 or IP remote control port and much more. Scanning video footage is fast and easy, instead of a frustrating, time consuming ordeal. If you need to "offload" video, it is easy to create a tape of your evidence by connecting a standard VCR to the DVR’s analog video outputs or you can play and replay video content as many times as you want . Data storage up to 48TB. This versatile yet economical outdoor color dome security camera gives you motorized pan, tilt, and zoom at hundreds below the competition. The color camera has 480 lines of resolution and 1 lux low light rating. The 3.9MM to 85.8MM (22X) remote controlled power zoom lens features auto focus an auto iris. All functions are controlled by the included wired remote control from up to 325 feet away, depending upon your cable length. Dome diameter is 8.5 inches. Operates on 12 volts DC at 1 amp. 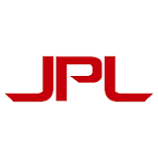 • Built-in GUI provides easy and fast setup and live view/video playback operation. The new PC-126EX will amaze you with its weatherproof see-in-the-dark performance. The PC-126EX employs an ingenious dual-purpose CCD system. 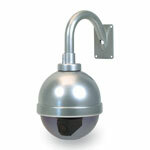 In daylight, it operates as a color security camera. 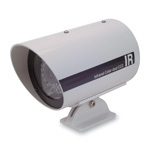 In darkness, a photocell automatically triggers a super sensitive monochrome CCD circuit and a high intensity IR array. You get the best of both worlds...beautiful, easy-on-the-eyes color in daylight and super stealthy see-in-the-dark nighttime performance. It measures 4.15” in diameter X 6.6” deep, runs on 110 volts AC and consumes only 3 watts of power. Effective range is up to 50 feet. Built tough in a weatherproof aluminum housing with adjustable mounting bracket and BNC video connector. 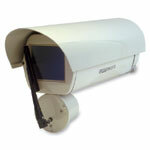 OUTDOOR video camera enclosure with Heater-Blower and wiper. Optional heavy-duty enclosure, vandal proof with heater, blower and wipe is ideal for construction and harsh environments that may be subject to vandal tampering. *** Please ask for our Pan, Zoom , Tilt accessories and remote control devices that are compatible with cameras, MUX and DVR’s……Contact: Your Sales Rep.